Dentures are the classic solution for filling in gaps in your smile left by missing teeth. Modern dentures are natural-looking and comfortable, and are made from durable and easy to clean materials that ensure that your dentures will be resistant to breakage and staining. 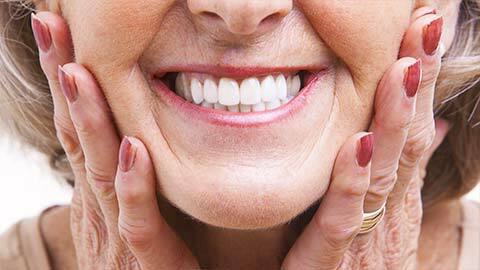 Tacoma Dental Centre can help you choose dentures that restore your smile to beautiful. Dentures can either be full or partial, depending on your needs. Full dentures are used to replace all the teeth on your upper or lower jaw. They're made to fit comfortably within your mouth with minimal interference with eating, drinking and speaking. 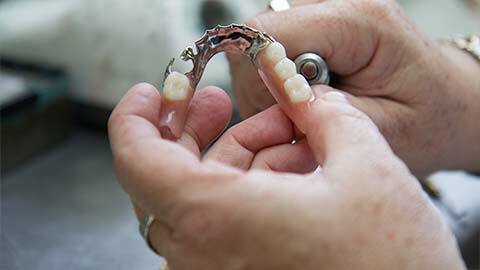 Partial dentures are used to replace one or more missing teeth. They're similar in structure to full dentures, and the replacement teeth are coloured and shaped to blend perfectly with your natural teeth. To learn more about the benefits and features of modern dentures, contact our office for an appointment today.